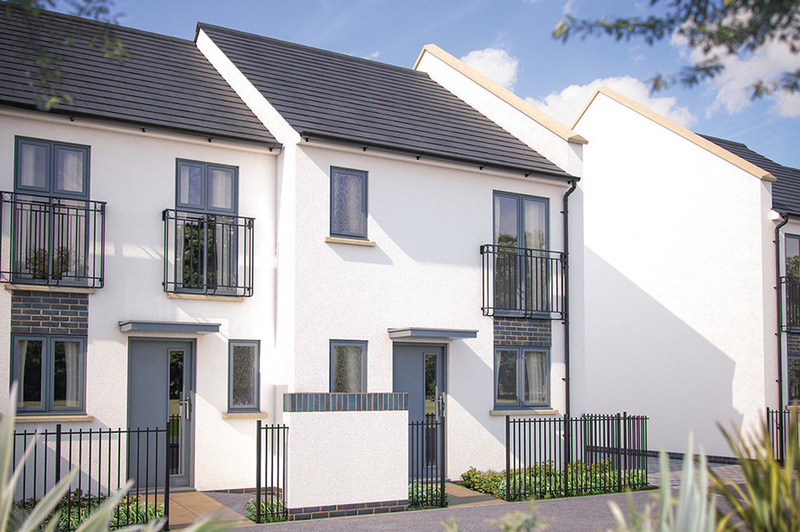 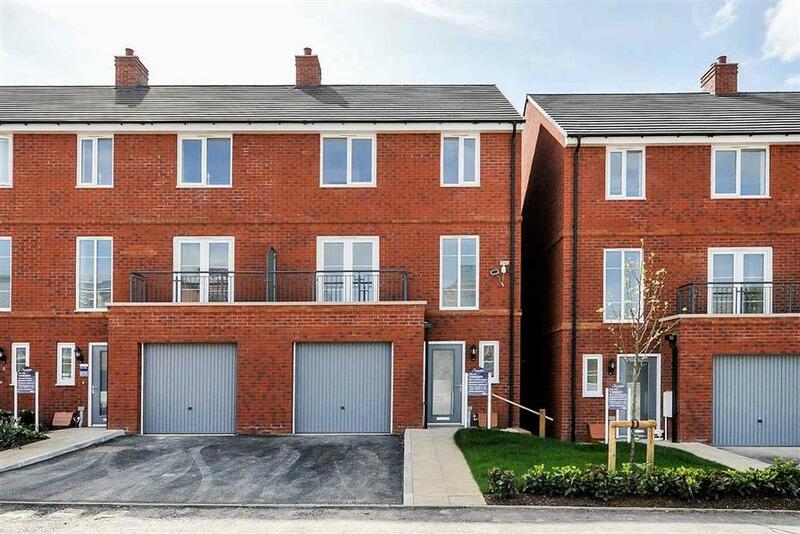 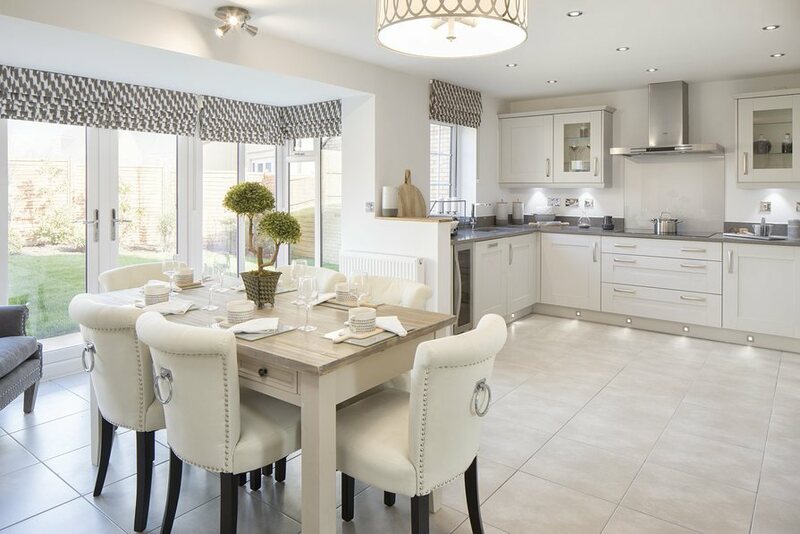 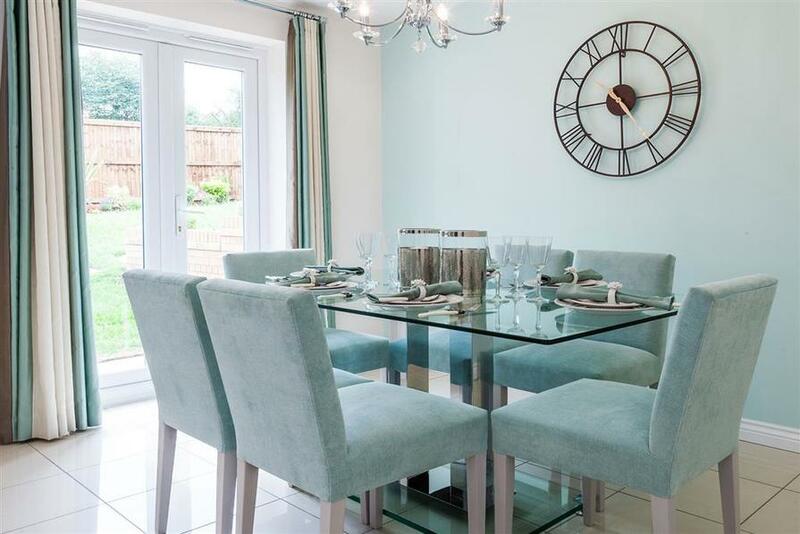 A flexible, four bedroom home set upon 3 storeys including an integral garage – ideal for the modern family. 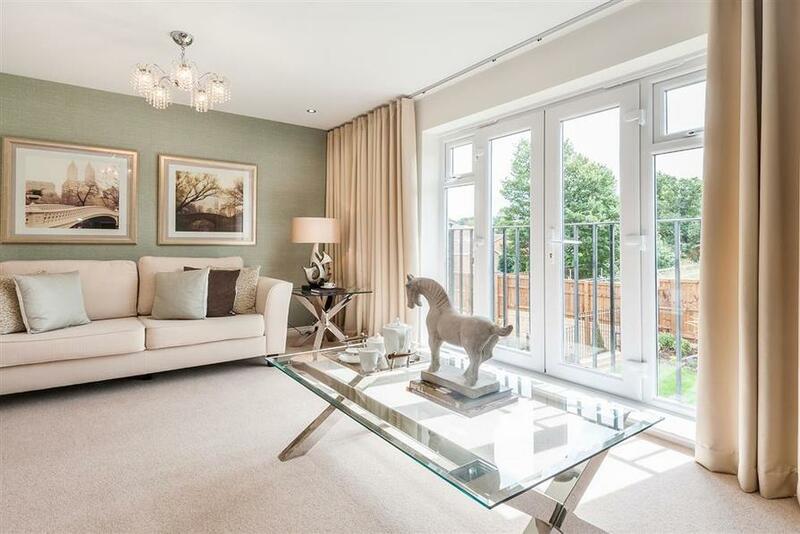 The entrance hall opens up into the open plan kitchen/dining room which has French doors leading out into the rear garden, and there is also a useful downstairs cloakroom with W.C. on this level. 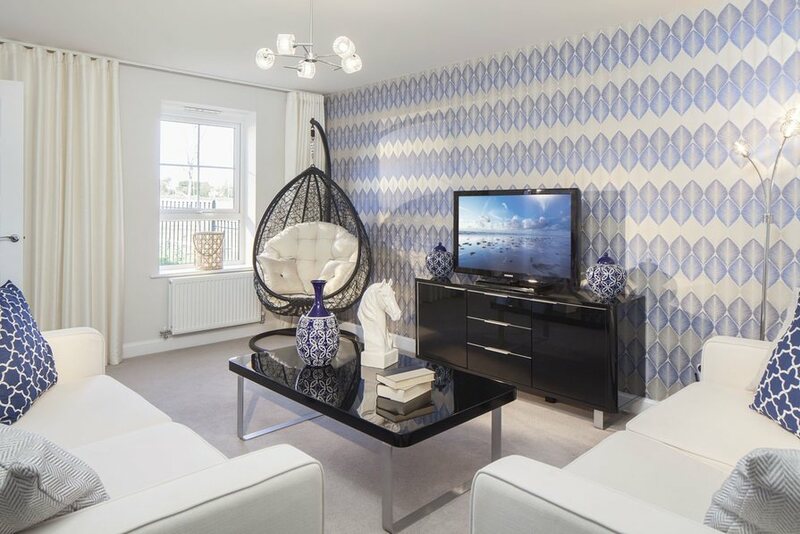 On the first floor, you will find a spacious lounge with a Juliet balcony overlooking the rear garden, making this room feel open and airy, ideal to relax and unwind. 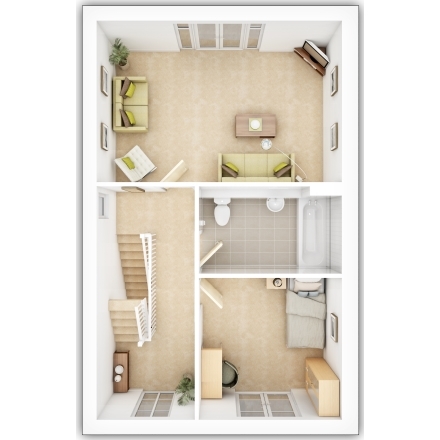 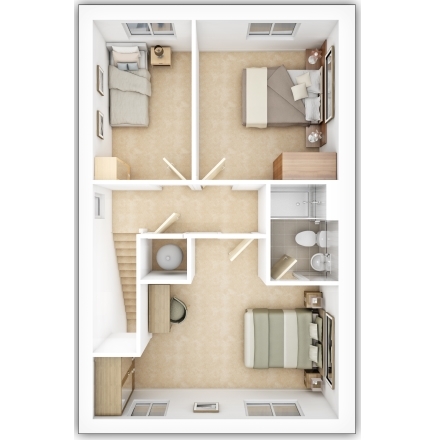 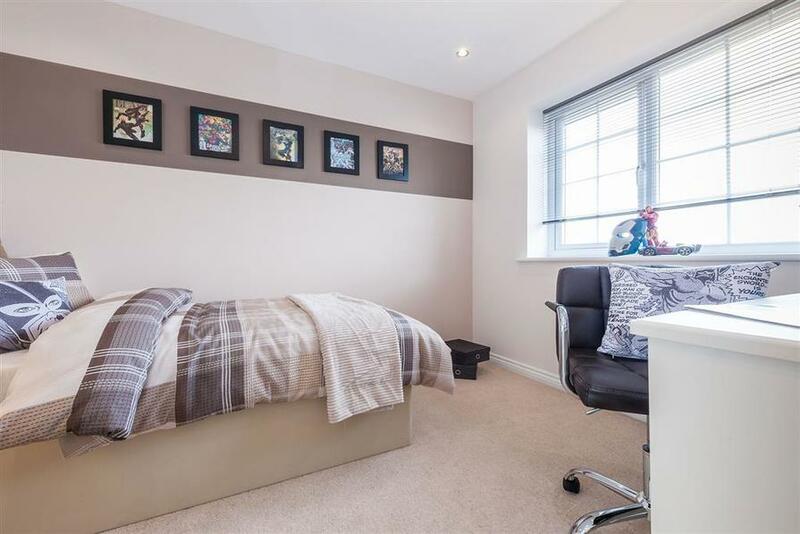 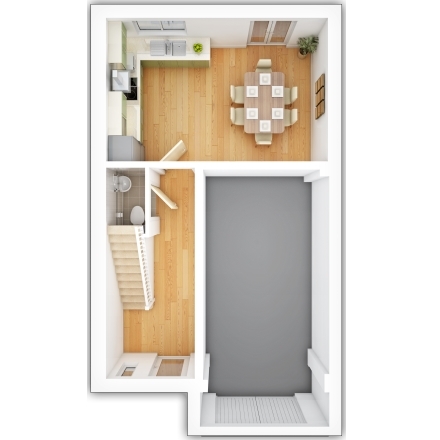 Furthermore, this floor offers a single bedroom with balcony to the front of the property, which could alternatively be used as a study or guest bedroom as the main family bathroom is also on this floor. 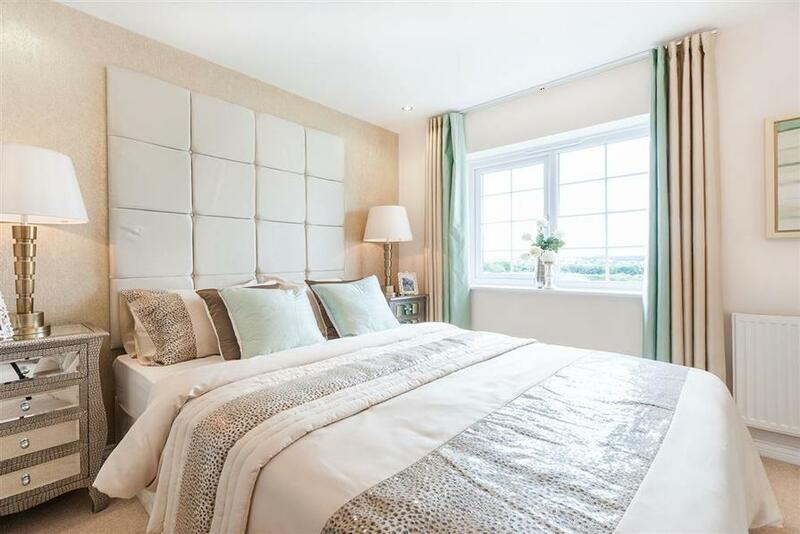 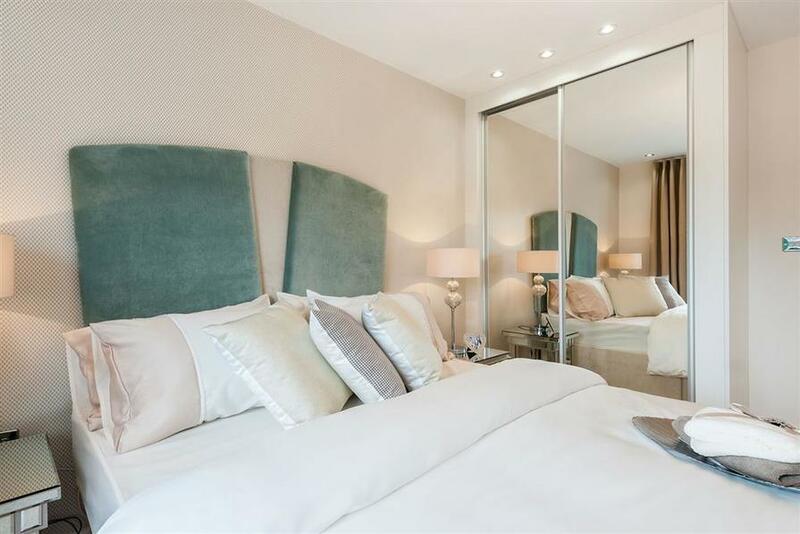 The second floor comprises of the master bedroom with en suite shower room, a second double bedroom and also a single bedroom, making the Gladstone the perfect family home! 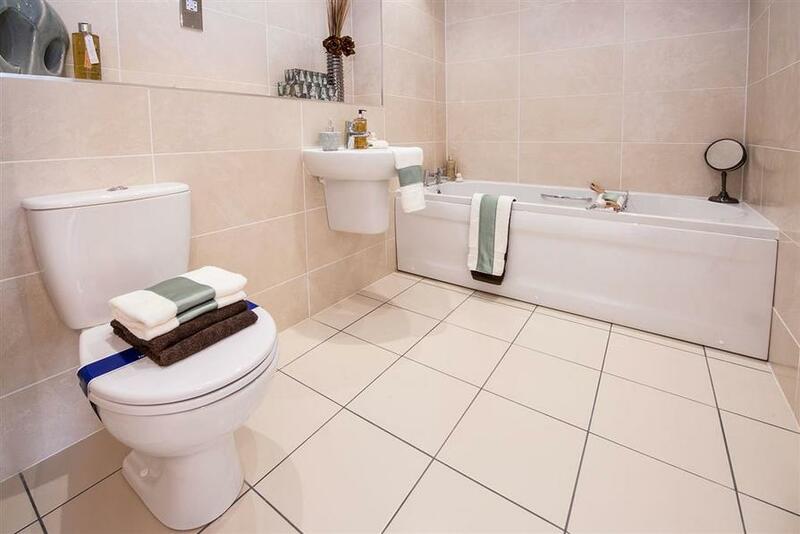 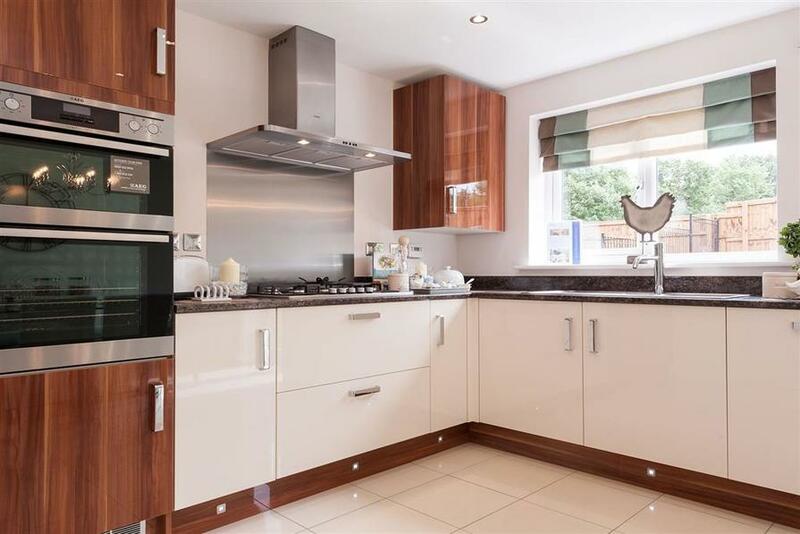 I am interested in this 4 bedroom Semi-Detached-House for sale, priced at £402,000.